iSHSHIT: Apple Working on Sub $400 Device With 7-Inch Screen? Apple Working on Sub $400 Device With 7-Inch Screen? Apple is reportedly working on a sub $400 device with a 7-inch screen, according to M.I.C. Gadget. 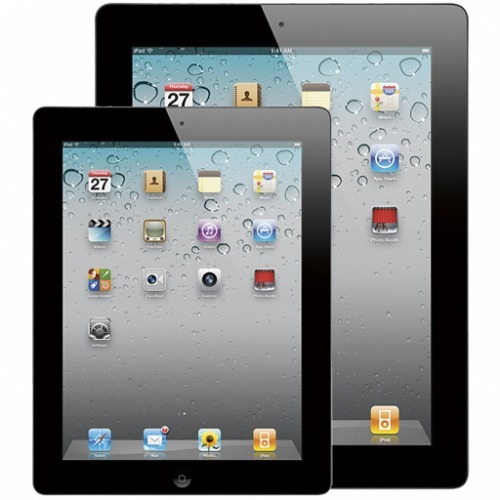 The device, excelling in iOS gaming and multimedia, will come with a tapered design seen in the iPad 3. It will be offered with a low voltage ARM processor, a powerful GPU, and a large battery. It will enter into developing nations like Brazil and China, and compete with the smaller tablets. It will have some sort of wireless keyboard that's not efficient on power, so a low voltage ARM chip is being used. The device will get a Q4 release date, as Apple is preparing to release it in time for Christmas 2012. Notably, the Wall Street Journal recently claimed that Apple is qualifying suppliers for an 8-inch tablet. Rumors of a smaller iPad have been circulating for a long time; however, Steve Jobs always maintained that 7-inch tablets would be 'dead on arrival'.